The landscape photographer work has got me thinking about what a stereotypical landscape might look like. I’ve been doing a little research on gender and landscape photography. In Land Matters Liz Wells suggests that “…limited attention was paid to gender and landscape in these debates [on feminist theory]. In the UK one reason for this lay in the relative absence of British women, aside from Fay Godwin, who had become well known as landscape photographers…” She goes on to discuss the various reasons why this may have occurred but does not reach any strong conclusions. 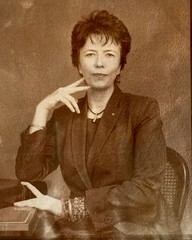 There is a very useful paper ‘Why Have There Been No Great Women Artists’ by Linda Nochlin see here. Nochlin suggests that the principle reason is that it is “institutionally made impossible for women to achieve artistic excellence, or success, on the same footing as men, no matter what the potency of their so called talent or genius’. In other words our patriarchal society is geared up to support male artists and women simply are not given the same opportunities and support. I think that historically this has also been the case for women photographers and particularly so for landscape photographers. I’ve just bought their book, so more to come on this subject. (see here). Anne suggested them as a possible source of information. These photographs speak for themselves. 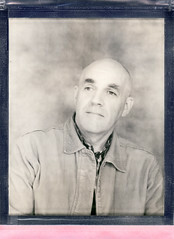 They came from an article entitled ‘Photography’s Old White Guy Problem’on the Photoshelter website (here). Read it and make up your own mind. The research I’ve conducted to date certainly supports my idea of focusing on women photographers with a view to trying to make a point about discrimination…but will the viewers get the point? 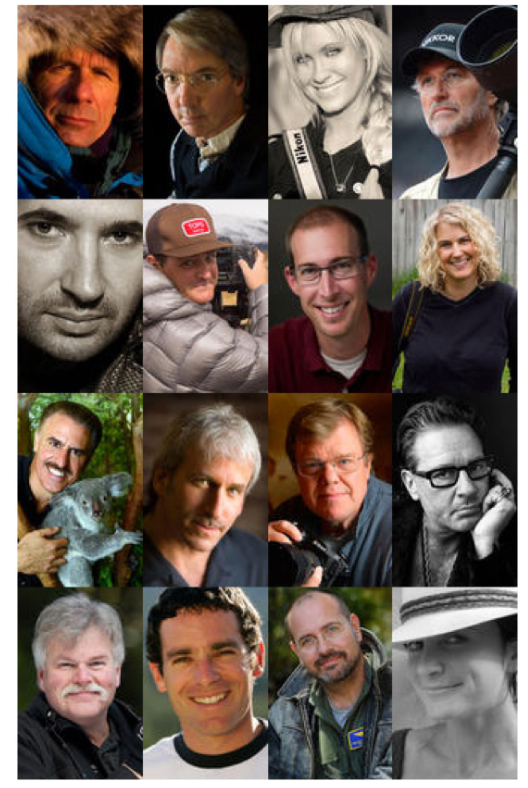 Oh and what does a stereotypical Landscape Photographer look like…..’Old White Guy’ certainly seems to fit the bill! Now I see where this project is taking you! Have a book which might be of interest: The Deconstructive Impulse: Women Artists Reconfigure the Signs of Power, 1973-1991—will bring it to the next meeting—if I can find it in the Ottoman where I have now had to hide all my books! I wish I was entirely clear on where it is taking me but this research, which is ongoing, is interesting. Looking forward to the book…I think….sounds quite heavy going! Interesting Keith. What I found when I started to research this subject is that there is precious little published. The campaign of the Guerrilla Girls is one of very long term projects on the subject, there are many that come and go. The art world seems beset in a patriarchal perspective where very few feminist shows get put on – no mention of the OCA going to see the huge Louise Bourgeois show in Edinburgh! – why not. Though when I went to the Judy Chicago study day most of the students there were textile workers who were more interested in whether she died the silks herself and whether she even did the stitching – never mind about the narrative! This book is very interesting and guided me a lot http://uk.phaidon.com/store/art/art-and-feminism-9780714847023/, though a lot of the work included hasn’t seen the gallery wall very often or even at all. Let me know if you want to have a look sometime. I shall, as ever, watch with interest. Here’s a link to the Judy Chicago visit I made, the comments to which really amazed me, http://umneygm.wordpress.com/2013/03/07/judy-chicago-at-the-ben-uri-gallery-beware-some-sexually-explicit-material-which-may-apparently-shock-some-people/#comments . What troubles me about feminism is that I think that the movement is now fighting a battle on a number of fronts: the age old institutionalised misogyny, capitalism – as the means by which it (patriarchy) continues to define and refine ever decreasing marketing sectors, complacency as depicted in the attitudes of those who visited the show and therefore marginalising voices and that other age old combatant – religious fervour, that has peaks and troughs. Some very interesting links there Keith. I’m looking forward to reading more. Yes. 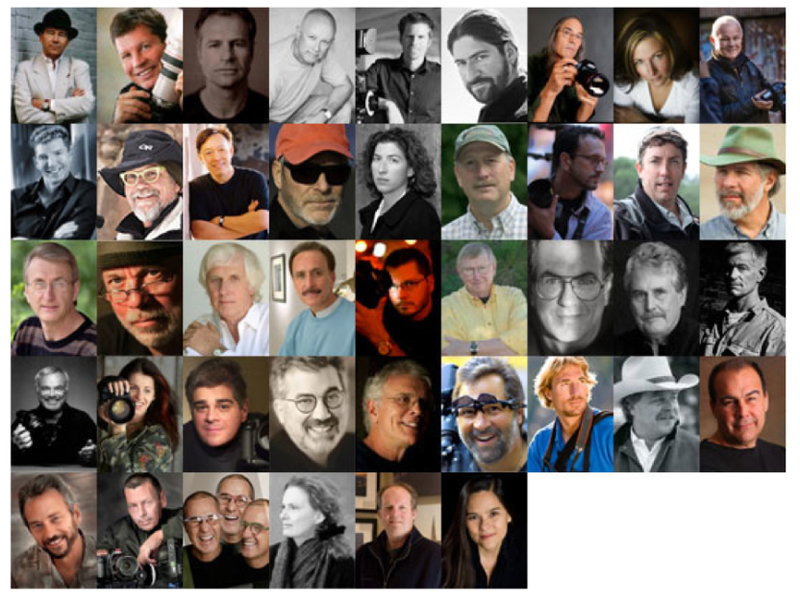 There seems to be a debate going on at the moment about photography’s Old White Guy problem. Old White Guy … mmmnnn … as someone who fits the description and is planning to start the landscape module, it kind of fits … yet I can not help but feel the label is both sexist and racist !!? You are right of course but I feel the work of an artist is to reveal rather than label …!? !